BoConcept designs and produces a range of contemporary Danish design furniture and accessories for the living room, dining room, bedroom, home-office and outdoors. Their world famous international designers work closely together to create a coordinated look across a collection of furniture and home accessories designed to suit a large variety of moods while also expressing current trends. 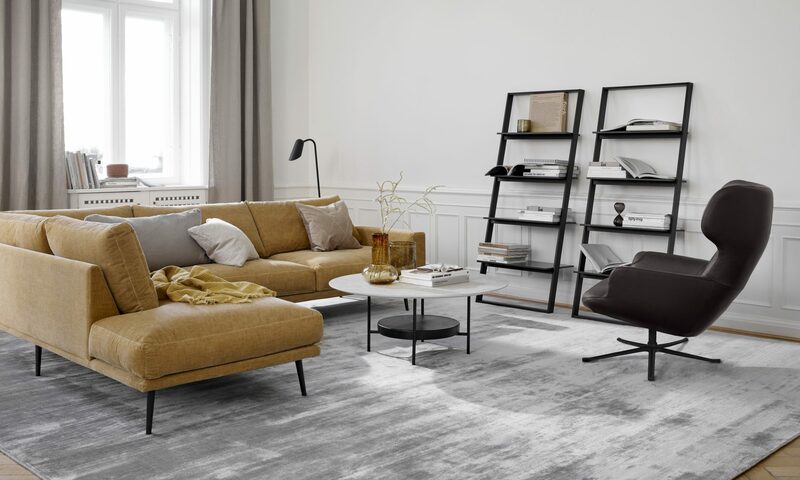 Whether you need some advice furnishing your entire home or would like some inspiration as to which sofa will work in your living room, BoConcept’s team of highly experienced interior designers are ready to help you create a unique home that matches your personal style. As part of BoConcept’s free interior design service their design team will advise you in-store, or come to your home, take measurements of your space, listen to your needs, suggest fabrics and finishes and produce full 3D renderings showing you how your space could look. In-store you’ll find everything from designer sofas and armchairs to practical wall units, all of which can be personalised with their wide selection of high-quality fabrics and vast range of finishes. With more than 140 finishes for sofas, dining chairs and bed headboards, as well as a variety of sizes and options across wall cabinets, wardrobes, dining and coffee tables, the combinations are almost endless. You will be spoilt for choice. How to enter: For your chance to win Win a £500 BoConcept voucher, just answer the following question: How many finishes are available for sofas, dining chairs and bed headboards? Enter your answer with your contact details* in the form below or post to: BoConcept, Wealden Times Events Competition, Wealden Times, 21 Stone Street, Cranbrook, Kent TN17 3HF by 30 April 2019. There is no cash alternative and the prize must be taken before 31 May 2020. You must be over the age of 18 to enter. No minimum purchase. Wealden Times will use the information you provide on this form to be in touch with you and to provide updates on future events and marketing. You can change your mind at any time by clicking the unsubscribe link in the footer of any email you receive from us, or by contacting us at info@wealdentimes.co.uk. We will treat your information with respect. For more information about our privacy practices please visit our website. By clicking below, you agree that we may process your information in accordance with these terms.